Is your business model Industry 4.0-ready? 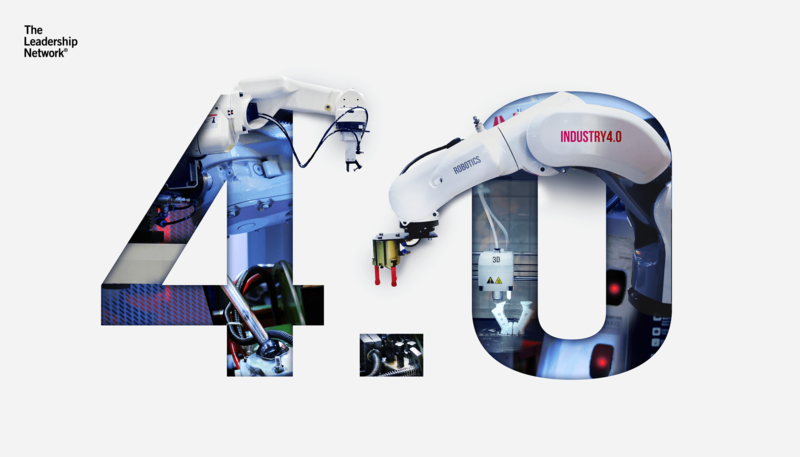 Industry 4.0 is often discussed from a technological perspective of machine learning, algorithms, smart sensors, and connected assets. But the truth is, its biggest impact will be on company business models, especially those of well-established companies. Innovation expert Frank Piller shares the results of a large German initiative involving 40 leading industrial companies exploring appropriate business models for Industry 4.0 to bring clarity on the subject. Until today, the term “Industry 4.0” represented predominantly the aspects of operational excellence, such as proactive maintenance, or optimizing production and logistical chains. However, these operational changes have consequences for the way companies offer value to clients, their competitive position in the market and thus their business model. The business models for Industry 4.0 assign great significance to the creation of value from generated data and see a more central role for end-users (customers) and networks that enable value creation. 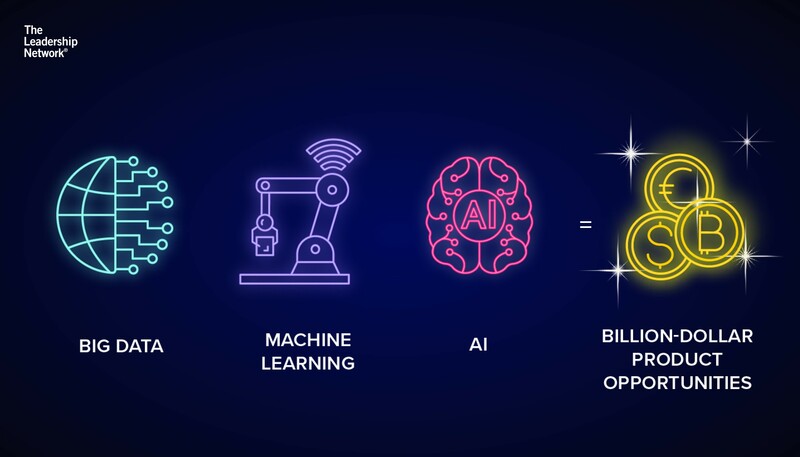 This is due to data generated from value chains that can improve automation and operational effectiveness, enabling optimized value creation structures and networks. With Industry 4.0 on the horizon, companies must ask themselves whether their existing business model is still economically sustainable? Is there even a concrete existing business model in place? Is it possible to realize Industry 4.0 potential alone or is special value-added network with partners, customers or even competitors needed? How resilient is the existing business model? Can it be disrupted by experimental, innovative start-ups? Are all of the companies’ capacities exploited and used? Or are there valuable assets, like process and operating data, that may be lost as a source of income? Threats by new and old competitors are recognized too late. The discussions around the subject can be summarized in the following ten theses. On the one hand they describe implications which are a result of the foreseeable developments of Industry 4.0, and on the other hand, they define the consequences of these implications for new and existing business models and companies. Some of these theses summarize developments that have already been extensively discussed, others, however, cover completely new ground. Industry 4.0 changes what is produced, the way it is produced and the way it is used. A holistic approach to the products lifecycle becomes necessary (and possible), and so is taking into account the blurring of boundaries between physical products and services, which add to products more and more or even become the primary product. In the sectors of industrial production, intensive networking and automation create potential for cost reduction and increase in efficiency, e. g. by self-optimizing production facilities or the completion of routine works through robots. On the other hand, there are new possibilities of realizing a production of individual services with high efficiency and scalability. Connected (“smart”) everyday objects and production facilities generate a vast number of utilization data, which, if properly evaluated, allow us to satisfy latent user needs significantly better than before. When “adaptive” products are in use, they can be shaped digitally at the same time and adjusted to changing requirements. The high availability of usage-orientated and contextual data provides new prospects for the innovation process as well as the development of new, innovative products, services, and corresponding business models. Connected products, production facilities, and processes enable pricing products and services depending on the actual usage intensity (“Pay per X”, “Pay as you need”). In this case, data and other nonmonetary factors increasingly serve as means of payment (“Pay with X”). This reduces costly investments and thereby entry thresholds into a business segment. A central aspect of Industry 4.0 business models are industrial platforms (“Business Eco Systems”). The platform leadership in a sector can become the dominant competitive factor, however, in the long run only platforms that ensure a fair balance between added value and the distribution of value among the platform operator and users can subsist. New value-adding networks can be formed in a decentralized and flexible way using (“real time “) data exchange and are thereby optimized in the interest of the user. In many cases, this involves ad-hoc networks, which are formed and dissolved, market-driven and in real time. Collaborative added value in Industry 4.0 is based on obligatory, reliable and transparent cooperation models, which are designed for the possibility of switching partners or modifying the model itself within its lifecycle (“Resilience by Design”). Industry 4.0 platforms lead to a quick exchange of “Best Practices”. This efficiency gives rise to potential risk of strategic similarity. Industry 4.0 business models, therefore, must be interested in new forms of differentiation. At the same time, contrary to the classic tendency of strategic isolation, companies must consider the doctrine of typical digital Start-Ups, so that a culture of openness and collaboration leads to faster innovation and implementation processes. Besides the economic and technical implications, the progressing digitalization will also produce social consequences (Workplaces, Surveillance, Culture). To ensure participation and social peace, the development of medium- and long-term strategies must be considered. 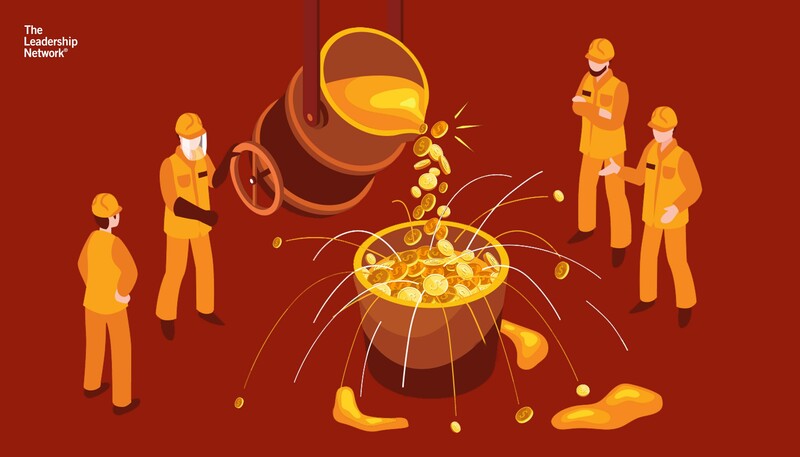 Missing awareness: Very little thought, if any, is given to the connection of logistic and production chains of customers outside of the dimension of process optimization. Frequently, the awareness of the threat in the form of innovative start-ups is missing. Missing processes: business model innovation of companies of all sizes is still frequently operated in a non-systematic manner and process, next to the daily business. While an elaborated process is usually available, an appropriate business model innovation is missing, although research made substantial progress in the last couple of years by developing corresponding processes and methods. Missing resources: scope and sustainability of digitisation require an adoption of more flexible innovative process and faster development steps. This is where many companies are lacking in both technical and methodological knowledge. The development of digitisation offers a variety of opportunities for established companies. Whereas short-term successes can be realized via process optimisation, a long-term stable strategy requires the development of new products and services as well as new business models, which use the potentials of digitisation in a new way and add value in the process. Innovative companies should address and implement all three dimensions of innovation within a holistic, flexible and dynamic strategy of digitisation. Hopefully, the aforementioned theses and methods will give you an impulse and an idea to holistically seize the opportunities of Industry 4.0.